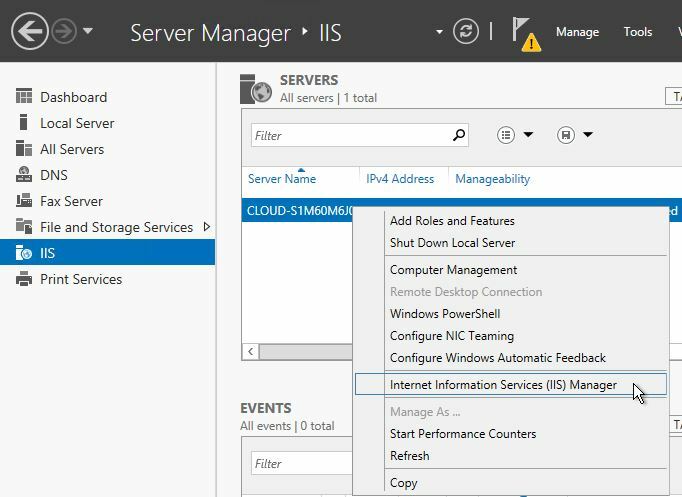 In this How-To, we will Configure IIS in Windows Server 2012. Internet Information Services (IIS) Web server designed for Windows in order to host websites, mail and web applications over the World Wide Web. See the following article “How To Install IIS in Windows Server 2012” for more information. Once the IIS role is installed, the server will need to be configured for your domain. – A Server with Windows Server 2012 Installed. If you do not have a server already, you can spin up an Atlantic.Net Windows server in under 30 seconds. – Internet Information Services(IIS) installed on your server. Under the “Start Page” / Click on your server’s drop down menu/ Click Yes to continue. Congratulations! 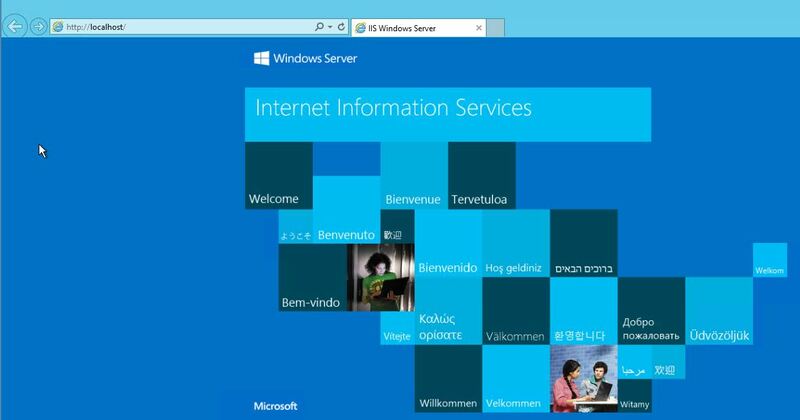 You have just Configured IIS in Windows Server 2012. Thank you for following along in this How-To and feel free to check back with us for any new updates or to learn more about our cloud hosting services.